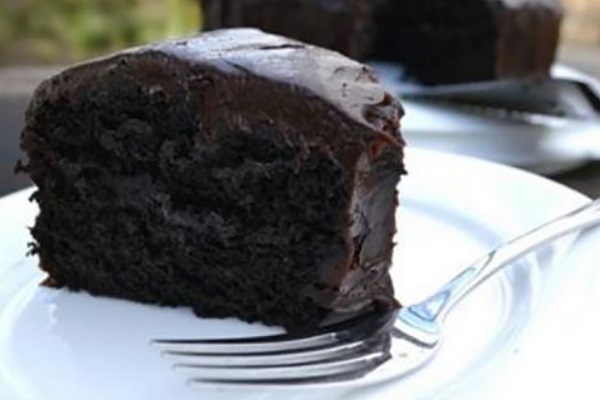 This cake made in heaven for vegans (without eggs or butter!) is so delicious, it leaves you wanting and yearning for more. This amazing cake has a soft icing and is incredibly light despite of the fact that it is enhanced by chocolate and good fats. They are a source rich in vitamins and minerals, making them highly nutritional fruits which leave a huge, positive impact on your general health. The avocado has more potassium than a banana. Bananas have 10% potassium while avocados have 14%. Preheat the oven to 350. Apply grease and flour to two 9″ round cake pans.Whisk the first five fixings in a bigger bowl. In a different bowl, mix olive oil and the following four fixings. After you combine them, add sugar. Into the flour blend, pour the wet avocado and mix them until they merge. Separate them equally between the cake pans. Place the cake mixture in two 9″ round cake pans, and don’t forget that after 30 minutes you should check for doneness. In order to successfully apply the icing, make sure the cakes cool off first, which may take about 15 minutes after they are completely baked. Add a layer of icing on the first layer of the cake and cover it with the second cake layer. Add the rest of the icing to the top of the cake as shown on the video. Are you still convinced you do not like avocados? Let this recipe change your mind. Behold! The Best Plant-Based Cheddar Cheese Formula You Can Prepare By Yourself!